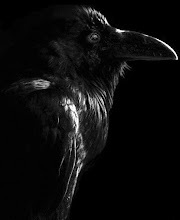 Nevermore: It Felt So Wrong, It Felt So Right.. I killed Jennifer Schechter. And I liked it. I hope the police don't mind it. Wicked. It's glorious, you'll get addicted!